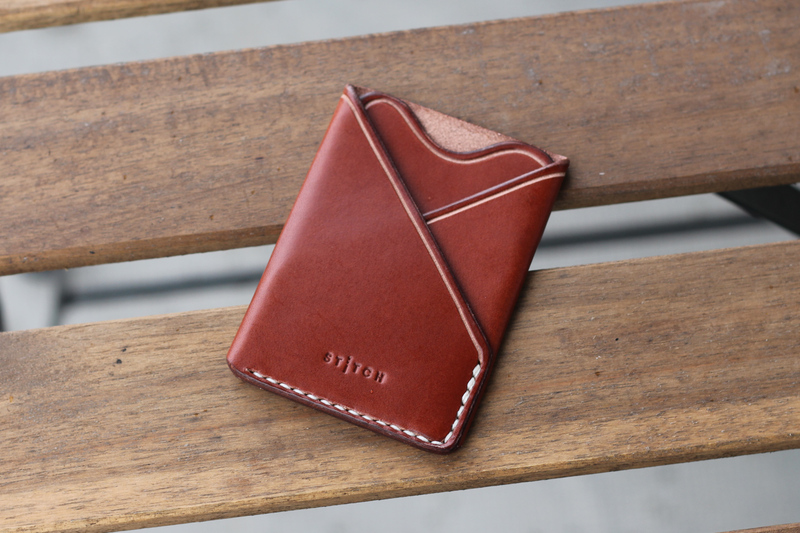 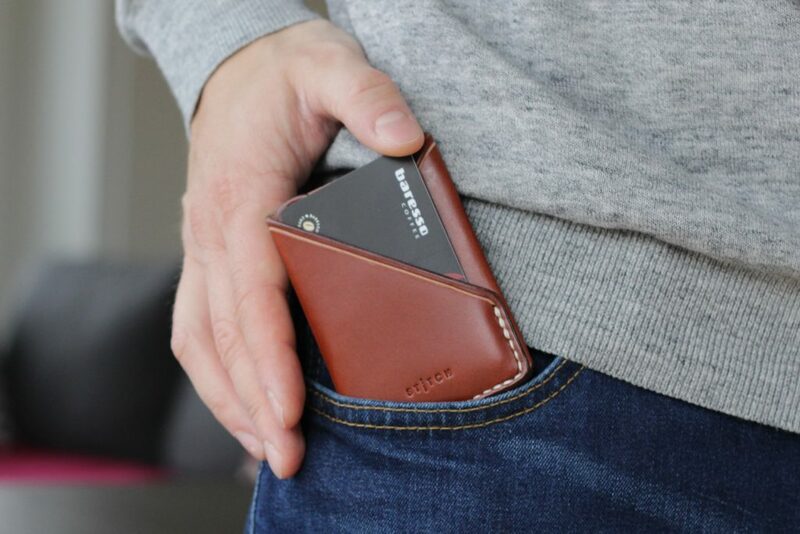 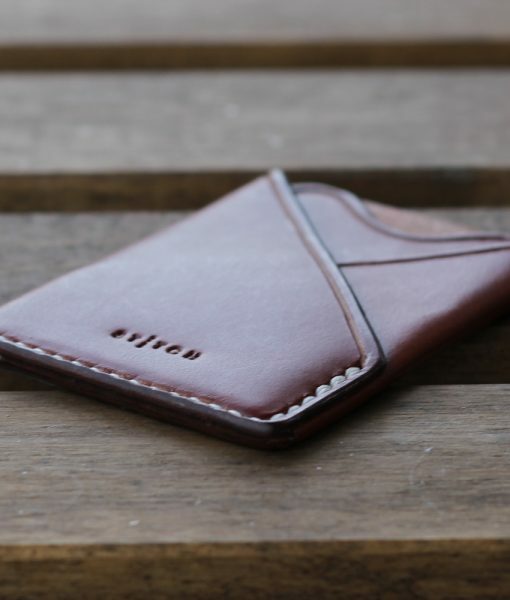 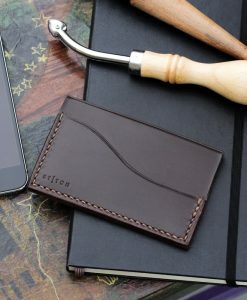 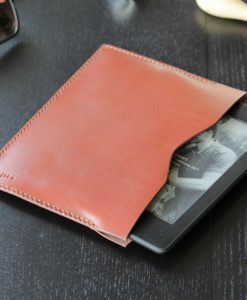 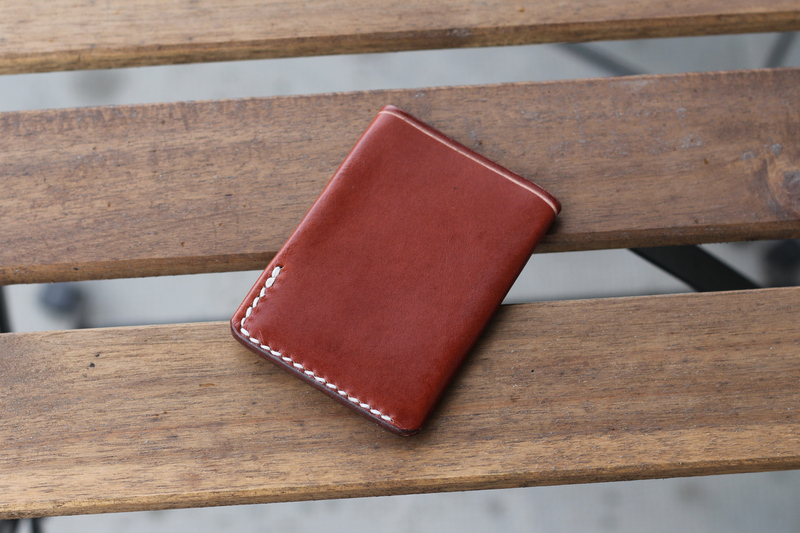 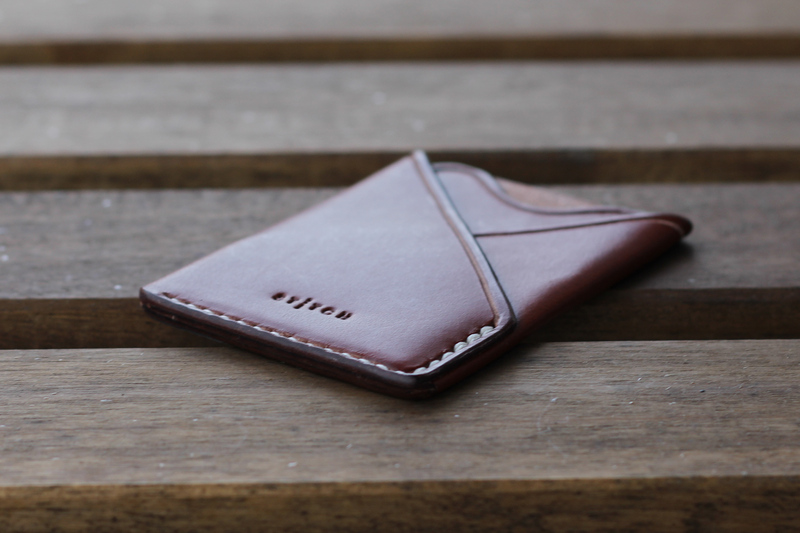 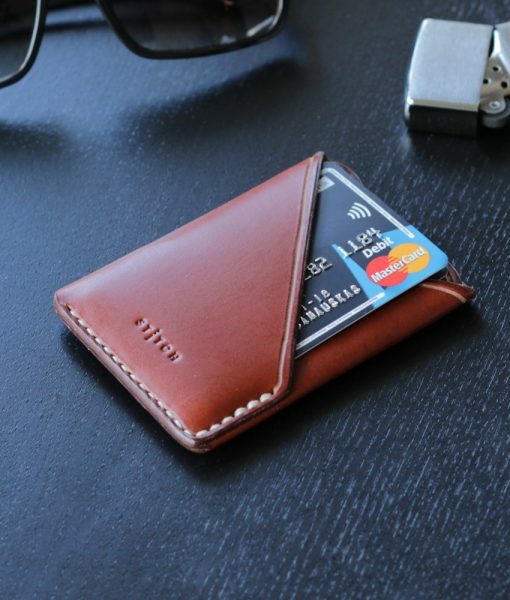 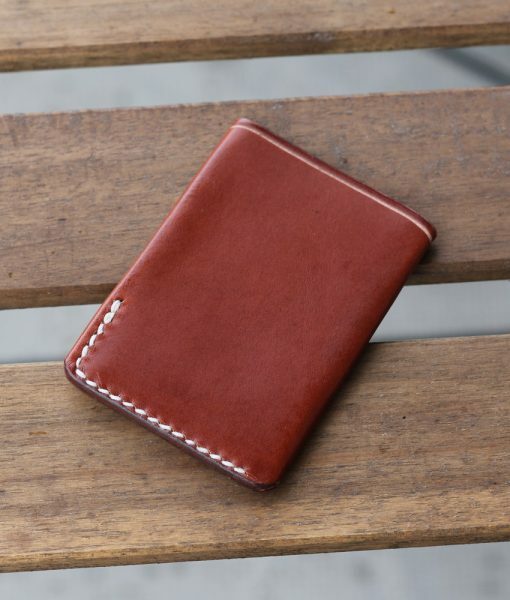 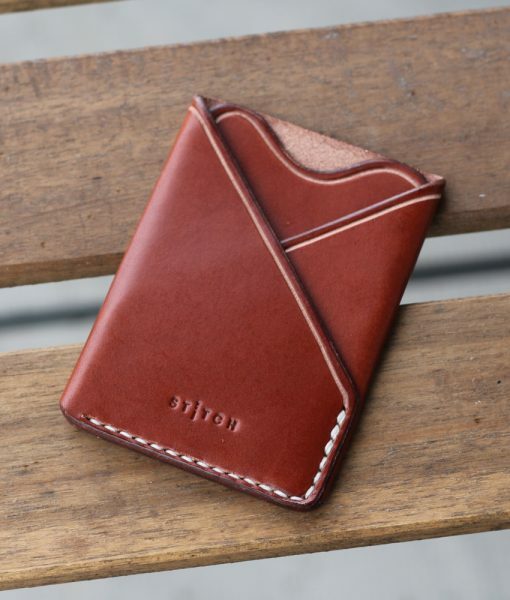 A great slim wallet for your front or rear pocket. 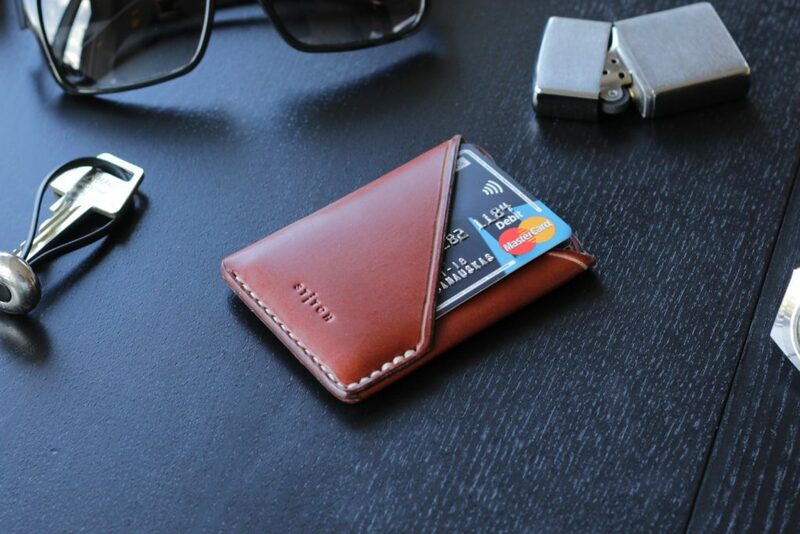 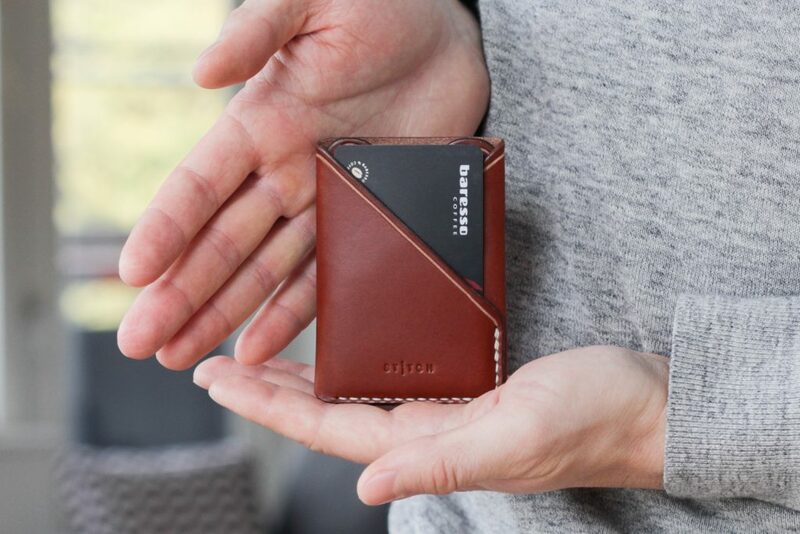 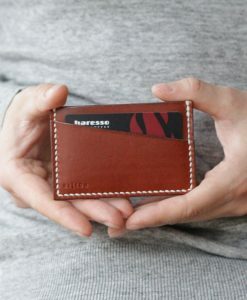 Holds 5-10 cards and cash and goes everywhere you do. 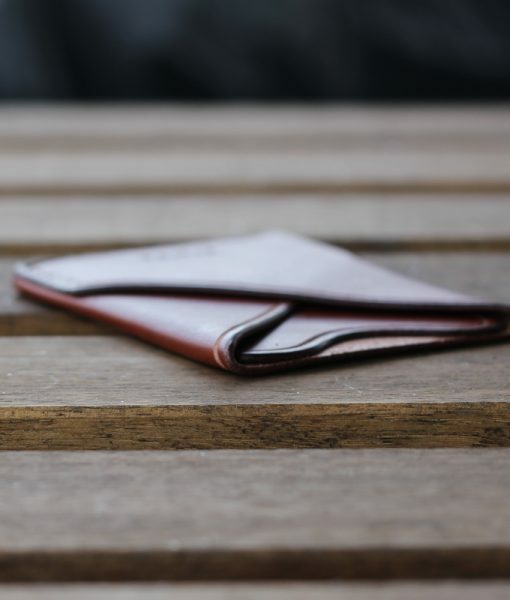 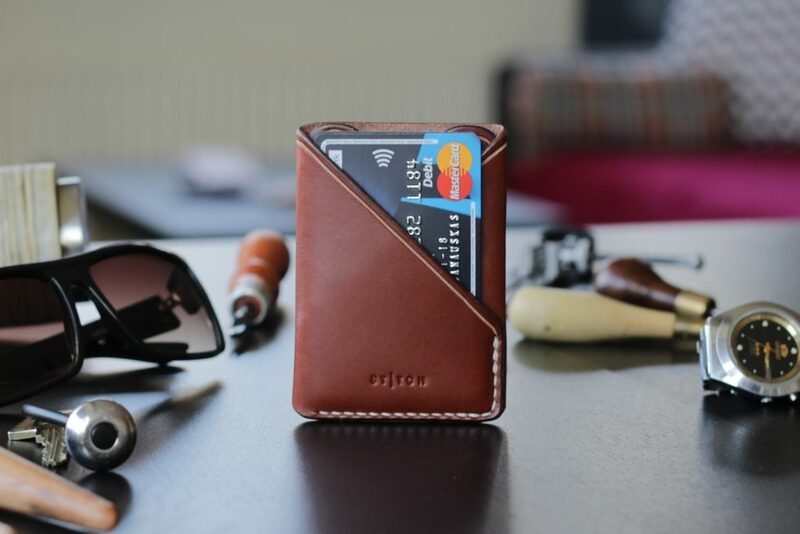 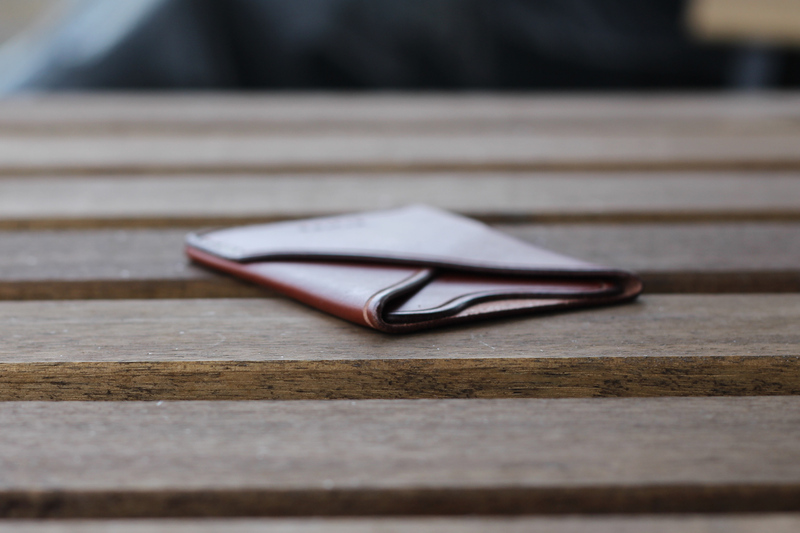 Customers who bought this item have never used a regular wallet again. 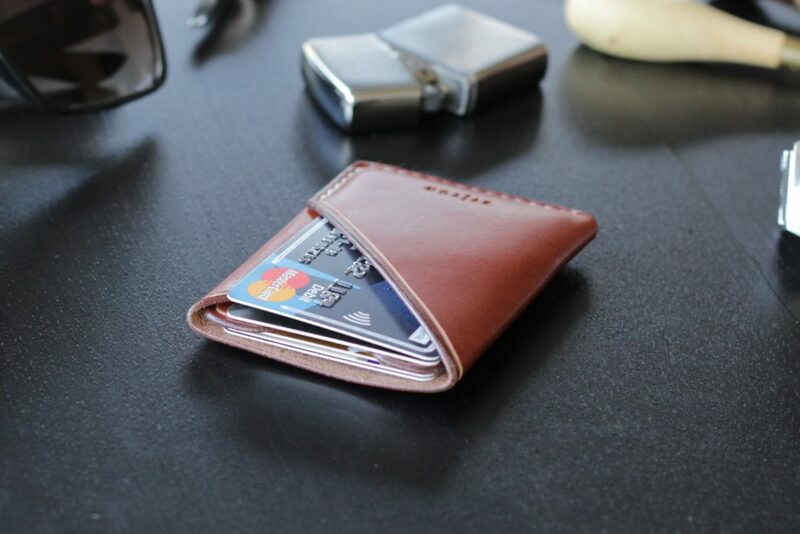 It has one big slot for less frequently used cards (or cash) and two smaller slots for very frequently used ones. 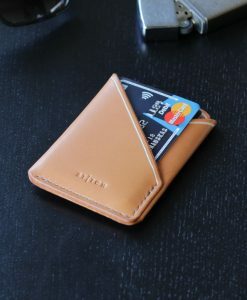 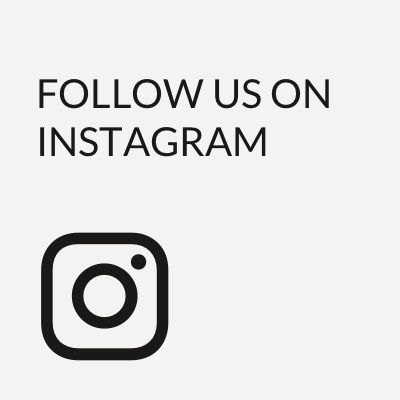 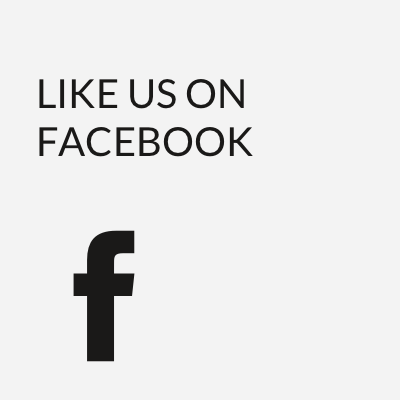 5–10 credit cards, ID cards, driver’s licences, etc.